Save the date for the 2nd annual Optimist bags tournament! $10/person gets you in. Participants do not need to be Optimist members. 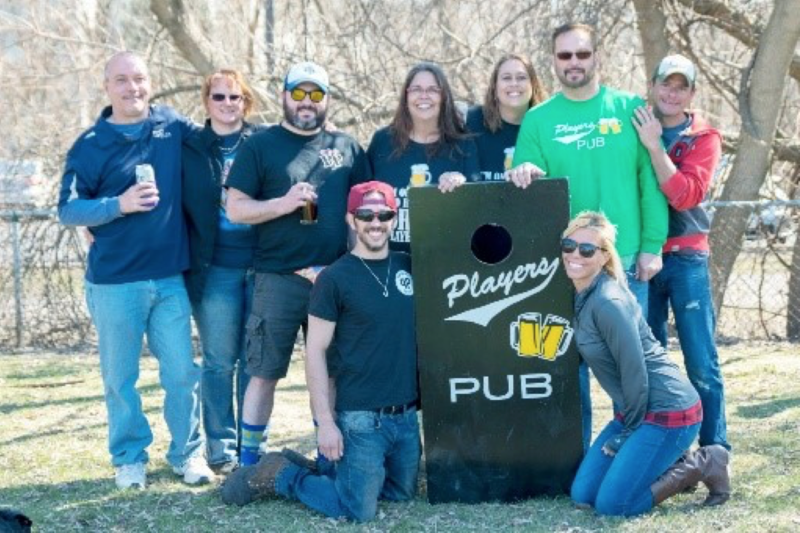 Tournament takes place on Sunday, April 28 with sign-up at 11am and tournament starting at noon at the Menomonee Falls Knights of Columbus Club House, W164N9161 Water St, Menomonee Falls, WI. Concessions, raffle prizes, live music and more will make it a great event.